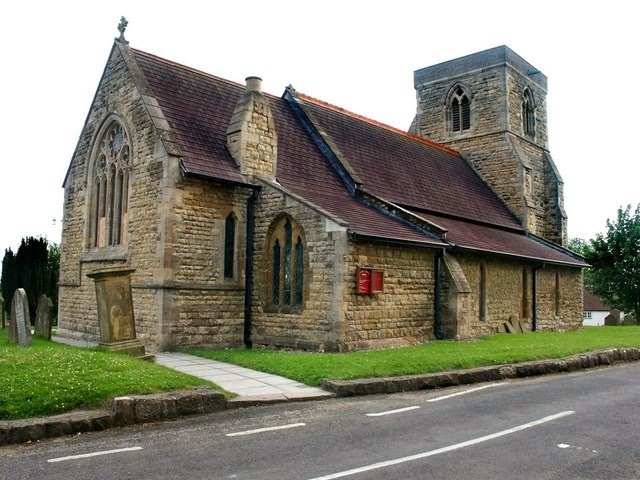 We look forward to welcoming you to Grasby All Saints church, high in the Lincolnshire Wolds, overlooking the spectacular Ancholme Valley. The church is included in the “Tennyson Trail” because Charles Tennyson Turner (Alfred’s brother) was a vicar here and financed many of the Victorian improvements to the building. He was also a poet. There will be floral displays and light refreshments in church.